Do you long for a deeper and more intimate relationship with Jesus? 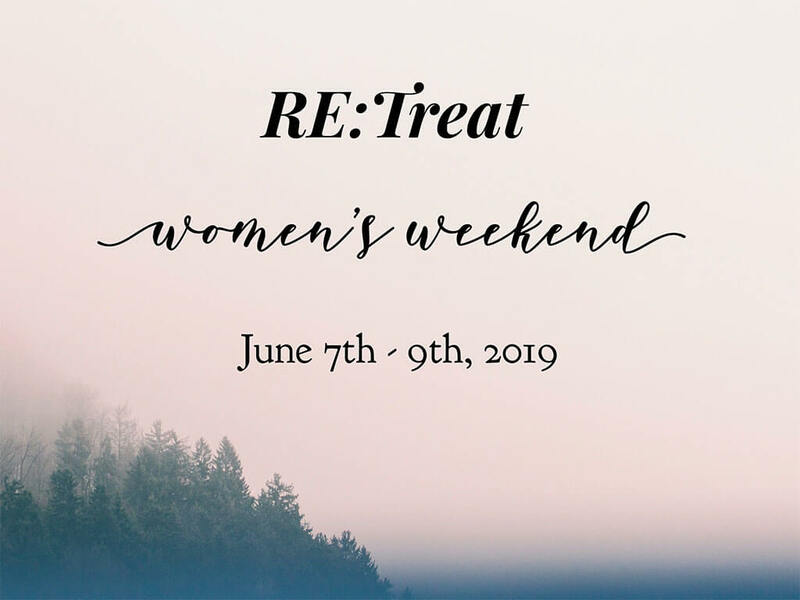 Do you desire to get to know and deepen your relationships with other women? Then it’s time to for you to join a Women’s Growth Group. Each year we study the Bible together in the context of a small group environment. 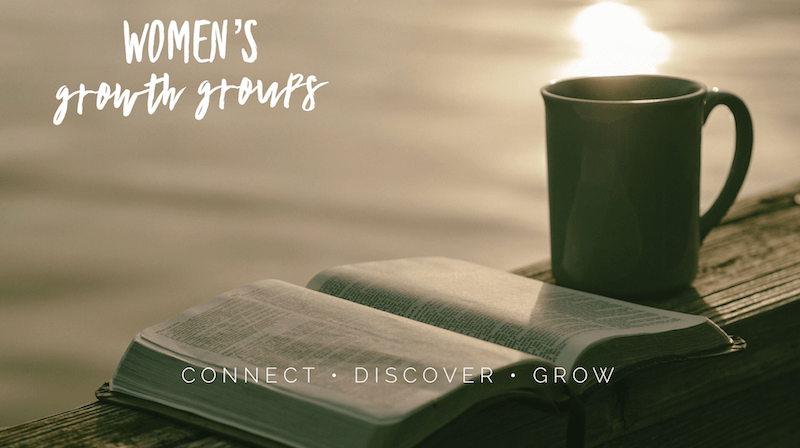 You can expect to be encouraged by insightful, inspiring biblical teaching as you connect with other women as you engage with your small group. Our study in the Book of 1 Corinthians resumes Tuesday, January 15th. The cost is $10.00 and includes workbook (Scholarships available by request). Sessions meet on Tuesday mornings from 9:30-11:00 a.m. at our Church Office located at 29723 New Hub Dr #F in Menifee. (Childcare is available). Our evening session meets at 6:30pm at our Church Office located at 29723 New Hub Dr #F in Menifee on Tuesday nights at 6:30PM. Our study in the Book of 1 Corinthians begins Tuesday, September 11th. The cost is $10.00 and includes workbook (Scholarships available by request). Sessions meet on Tuesday mornings from 9:30-11:00 a.m. at our Church Office located at 29723 New Hub Dr #F in Menifee. (Childcare is available). Our evening session meets at 6:30pm at our Church Office located at 29723 New Hub Dr #F in Menifee on Tuesday nights at 6:30PM.